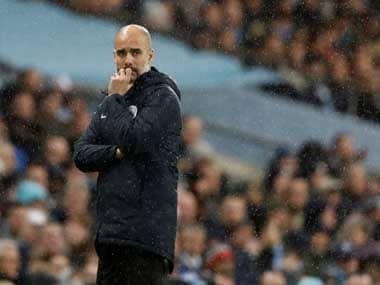 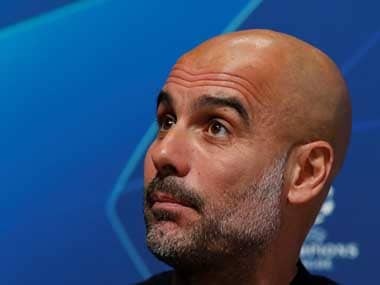 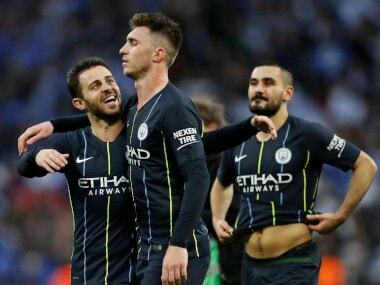 Kyle Walker posted a picture of Harry Maguire on Twitter, which mocked Liverpool, a statement that does not bother Manchester City manager Pep Guardiola much. 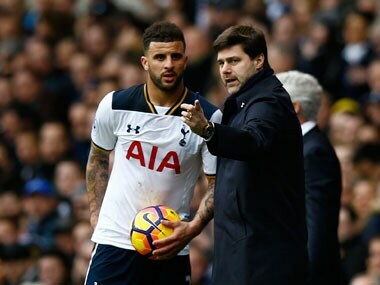 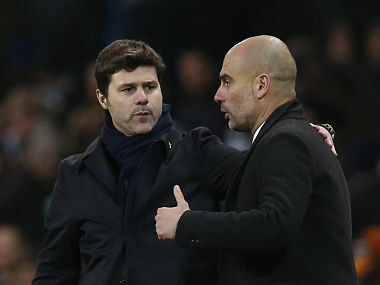 Manchester City full-back Kyle Walker has stated his surprise at Mauricio Pochettino's comments about him, saying that he was hurt by his former manager's unkind words. 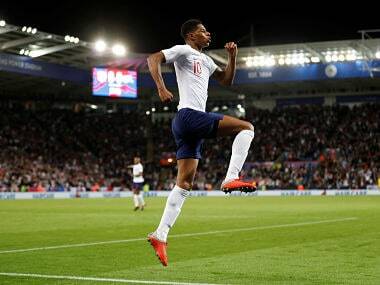 Southgate did at least stave off an unwanted record of becoming the first England boss to oversee four straight defeats and further puncture the feel-good factor of a run to the World Cup semi-finals. 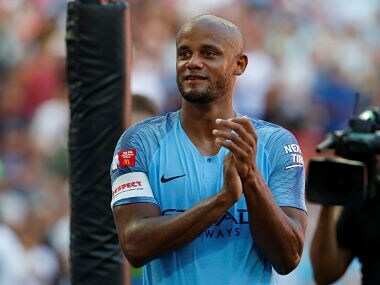 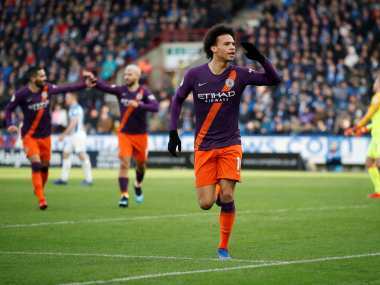 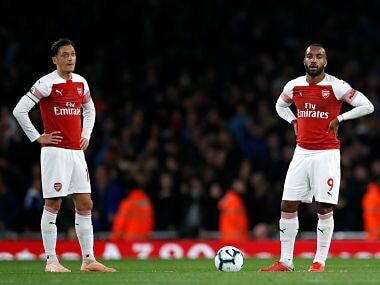 Kompany, who is the only current City player to have been with the club through the decade that they have been under Abu Dhabi's free-spending ownership, has won the league three times at City.